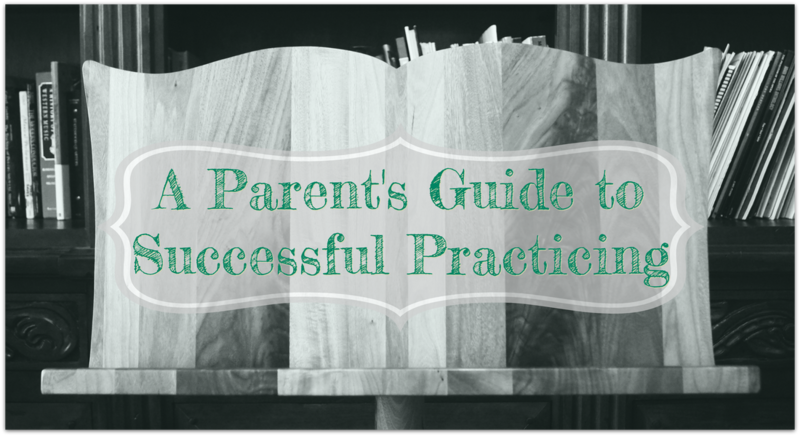 As the parent of a band student, you and your child are embarking on a very special journey. Providing your child the opportunity to learn a musical instrument is one of the best gifts you can give them. Through this journey your child will gain a lifelong love and appreciation for music and will provide you with many proud moments. There may also be some hurdles along the way, and one of the biggest bumps in the road for students is learning how to practice and learning how to enjoy practicing. In this website you will find information to guide your child along a smooth path of musical achievement through efficient practicing methods. Be involved in the musical process and try to listen in on the practicing at least once a week. Eventually students will find their success so rewarding that they will be self-motivated to practice efficiently on their own without any parental assistance. Self-motivation and self-discipline are essential life lessons to be gained from practicing music.